New construction at Woodside Village in Superior Twp. 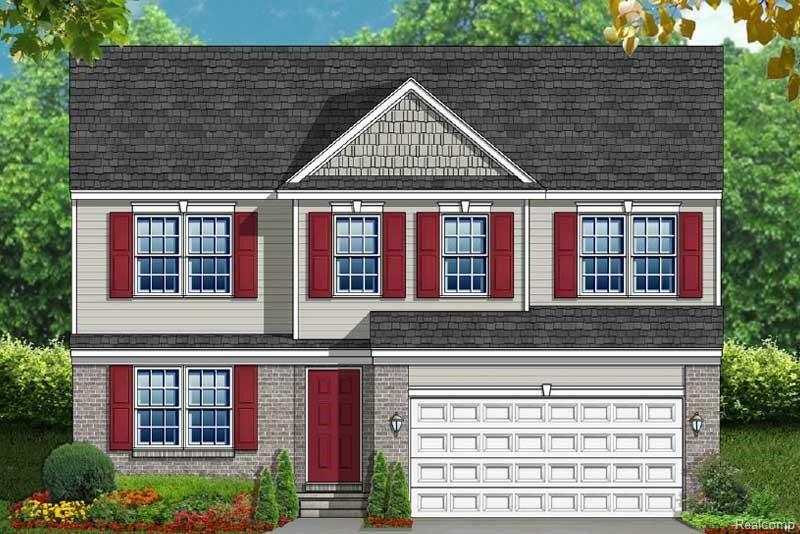 The luxurious Townsend model boasts 2,220 square feet of open floor plan containing 4 bedrooms and 2 1/2 baths. This well designed floor plan features a grand master suite with a cathedral ceiling, dual walk in closets, dual vanity, a stand alone tiled shower and soaking tub. 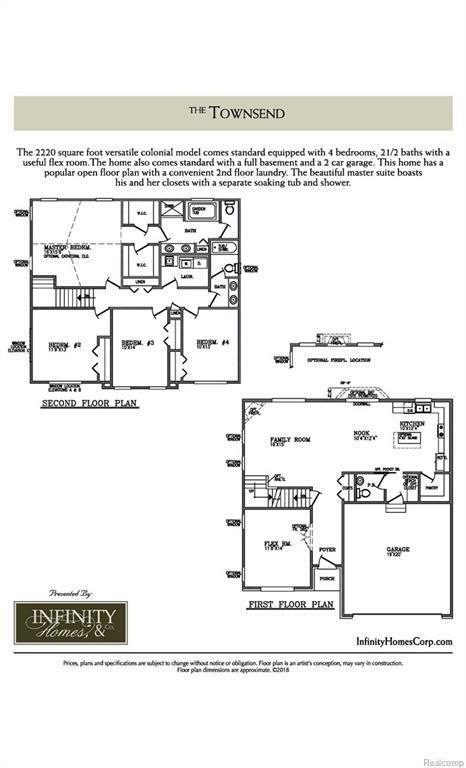 Additional features include: kitchen with island, gas fireplace in great room, a full basement and a two car garage.